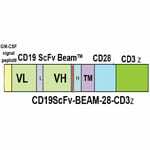 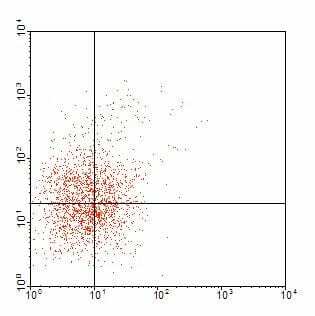 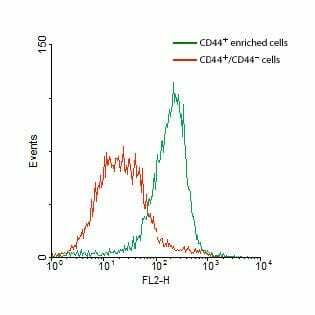 The MAG- isoTM Human CD24+ Cancer Cells Isolation Kit is designed to isolate CD24+ human cancer stem cells using positive selection. 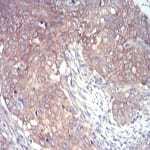 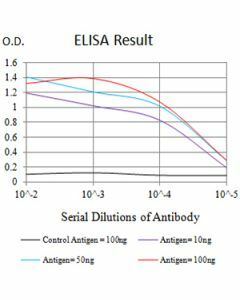 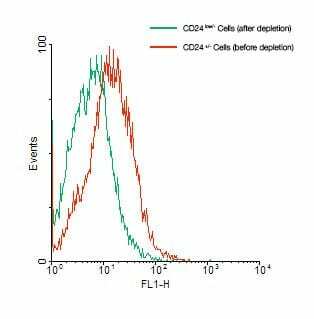 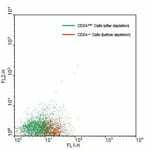 The resulting cell preparation is highly enriched for CD24+ cells. 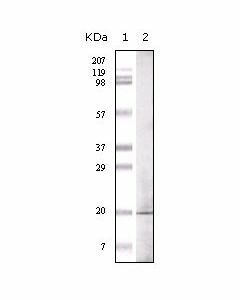 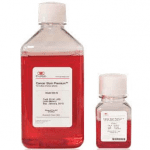 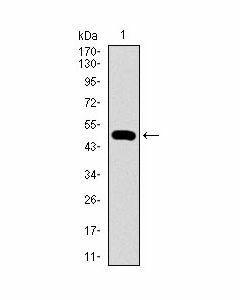 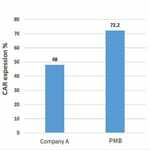 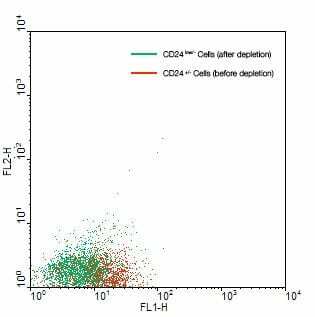 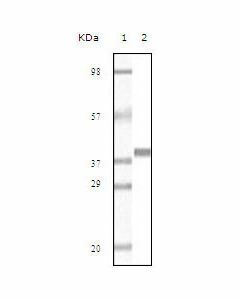 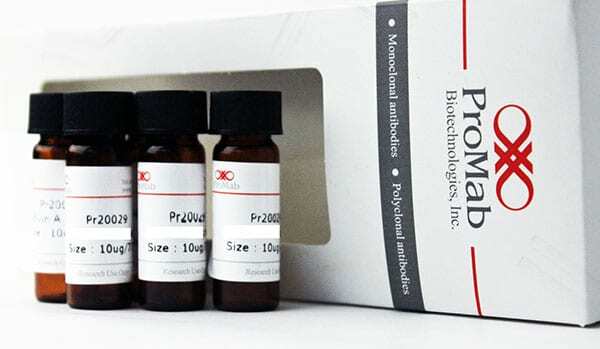 Purity of recovered CD24+ cells can be up to 90%- 99% and will vary depending on the preparation.